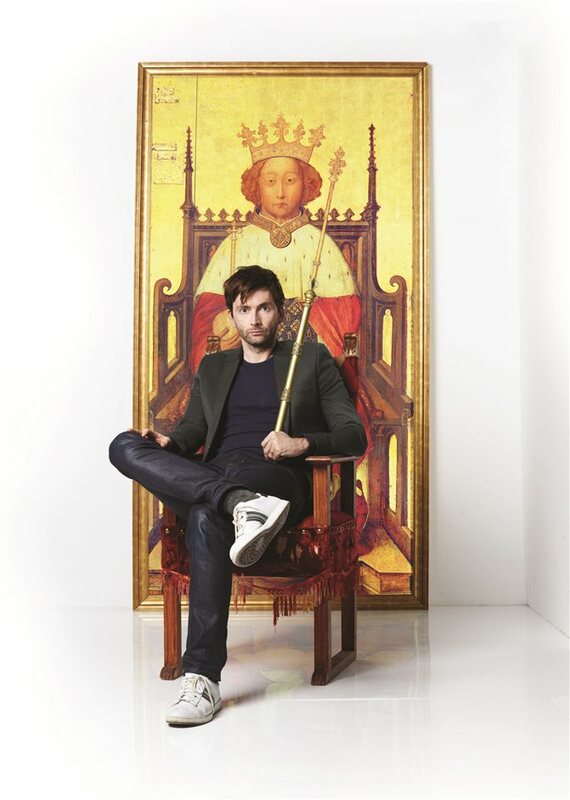 David Tennant reprises his role as the divine King imbibed with vanity in the Royal Shakespeare Company's production of Richard II, returning to the Barbican in early 2016. With England's great houses under threat of division in Gregory Doran's production of Shakespeare's history play, the king's vanity threatens to drag his people into a bloody civil war. The production returns as part of the King & Country residency, which also includes Henry V and Henry IV Part I and Part II. What are the best dining options near Richard II London? Richard II gyms, sporting activities, health & beauty and fitness. The best pubs near London Richard II. Richard II clubs, bars, cabaret nights, casinos and interesting nightlife. Where to have your meeting, conference, exhibition, private dining or training course near Richard II.